- What is the minimum deposit? -How does the Bonus work? 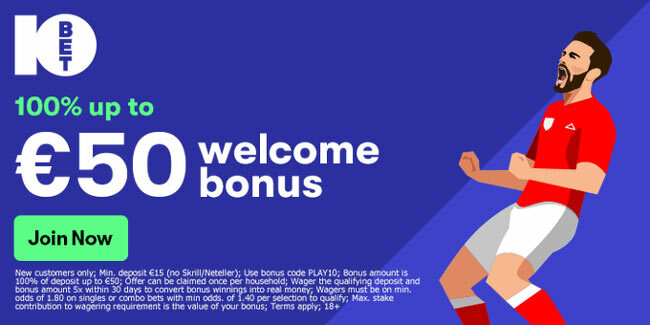 The deposit and bonus amount must be turned over six (6) times on: (1) settled single sports bets with odds of at least 1/1 (2.00); or (2) settled accumulator bets with odds of at least 2/5 (1.40) per selection. Then the bonus amount shall be transferred from your Sports Bonus Account to your Sports Cash Account, and be withdrawable. 10Bet is one of the largest sports betting sites in UK and worldwide, featuring 50+ sports and 2,000+ betting markets. Football is what they do best but 10bet is also a powerhouse for horse racing betting, expecially when it comes to the Cheltenham Festival! They also have US, South Africa, UAE, Australian and international races on offer. You can bet at 10bet via desktop or mobile devices (iOS, Android, etc..) in a secure and reliable environment. 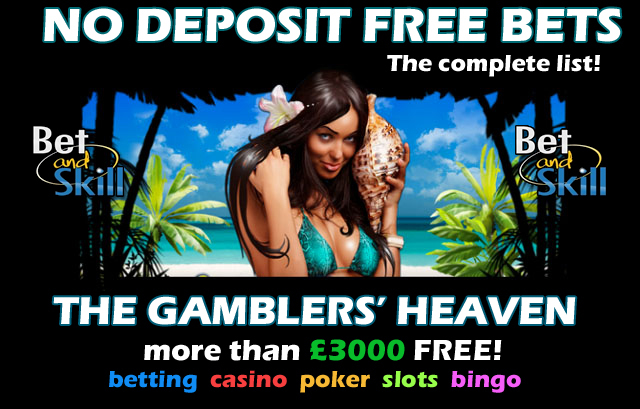 10Bet have a full selection of bonuses and free bets that they update regularly. 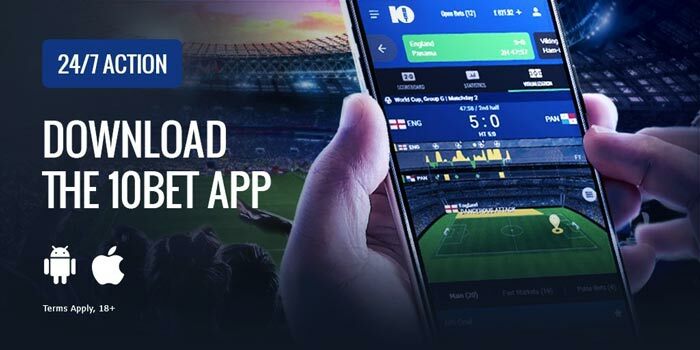 10Bet is compatible with all OS, so basically, you can load the mobile version via any tablet or smartphone. You can deposit and withdraw via Visa and MasterCard credit and debit cards, PayPal, Skrill, Neteller and ecoPayz. "10Bet Sports Bonus - 100% Up To £100 For New UK Players"